Achieve DIY shabby-chic furniture with Miss Mustard Seed’s milk-paint classes. A unique aspect of this art is that all the pieces are originals.  The Eskenazi art committee selected the artists, with input from the Indianapolis community.